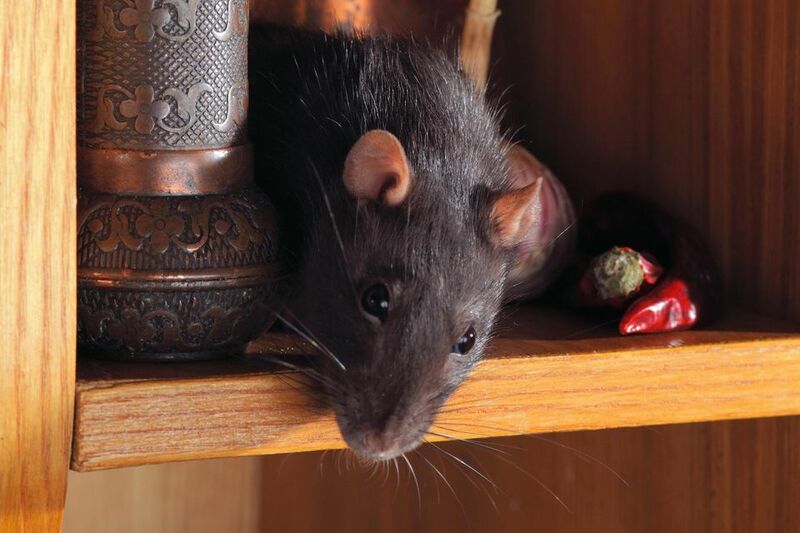 Is a poison free alternative to control mice. It offers a humane solution for mouse control and provides peace of mind when using around pets and children. The traps sturdy design is ideal for both indoor and outdoor use and catch and holds up to 4 mice at anyone time. Live catch & release trap - catches up to 4 mice at a time. Ideal for use around pets & children. Slide the top of the trap open. Apply bait in the trough provided on the inside of the trap with a cotton bud, toothpick or other tool to mask your scent. Use peanut butter, hazelnut spread or RATSAK® Mouse Attractant. Slide the top back onto the trap to close. Place trap where signs of rodent activity are visible or along the wall where mice primarily travel. The end of the trap with the entrance holes should be placed nearest the wall. Release mice after capture by sliding the top of the trap open. Release mice in desired location. Slide the top back onto the trap to close. Rebait and reuse as required. Eliminate as far as practical all alternative food sources. Keep food stored in sealed containers. Repair holes, cracks and crevices that may encourage mice to enter the building. Ideally place traps in locations which are inaccessible to children, pets, other animals and birds. Store in the closed, original container in a cool, dry place out of reach of children and pets. Do not store in direct sunlight.